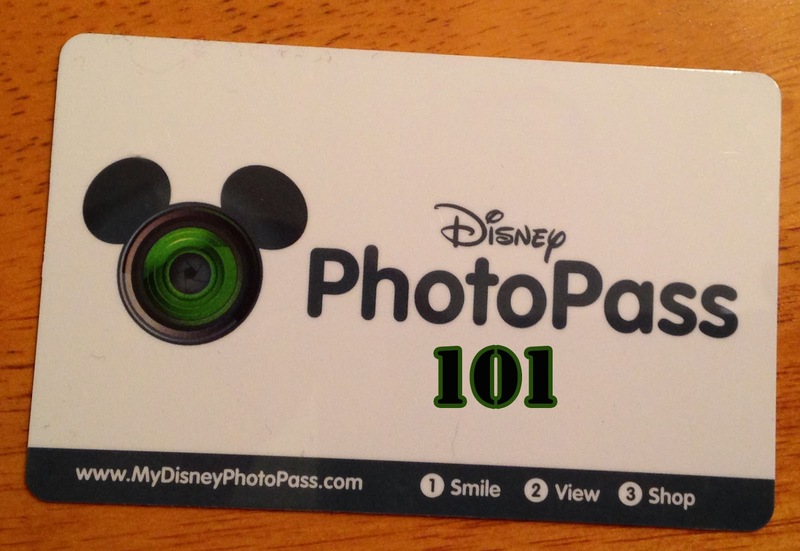 With the new MyMagic+ system, Disney has been tweaking it's Disney PhotoPass System. 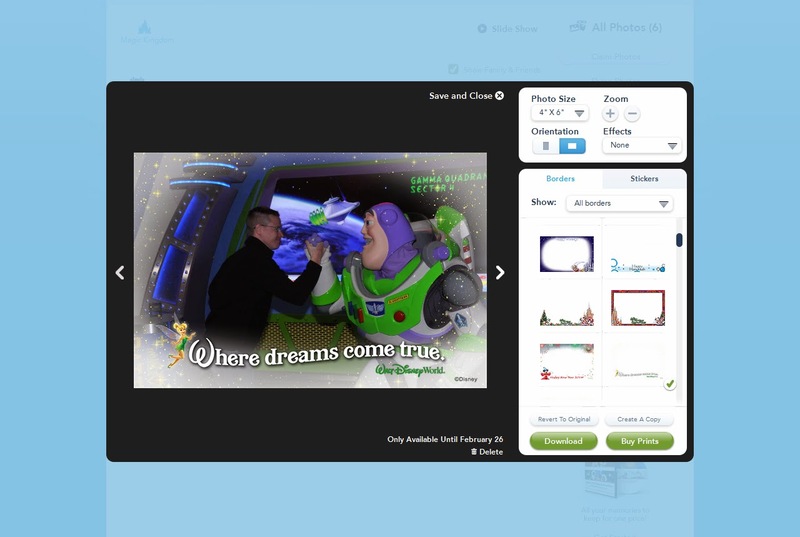 Now, guests will have the ability to use MagicBands, resort reservations, the new Memory Maker system, and yes, you'll still be able to have access to PhotoPass cards to obtain your Disney photos. This is where our story begins. You see, on my last trip, I was able to take advantage of Disney PhotoPass, when Brian and I stopped by Buzz Lightyear's meet and greet (our good friend was the PhotoPass photographer!) and got some great photos taken. Buzz arm wrestled my hubby and everything. 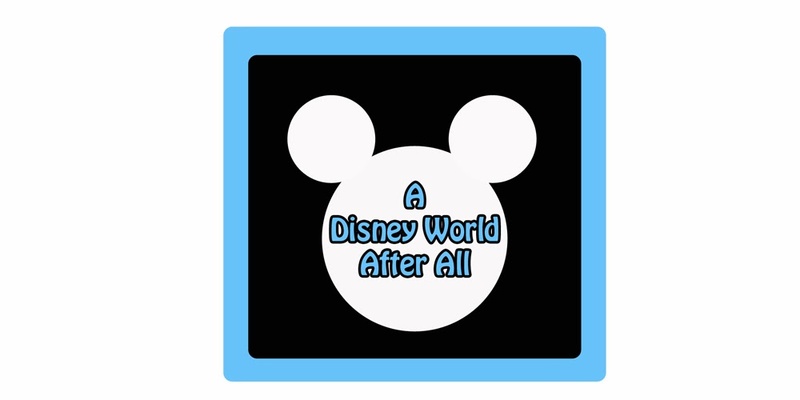 So, I was curious to see what would show up when I looked at our PhotoPass photos online. 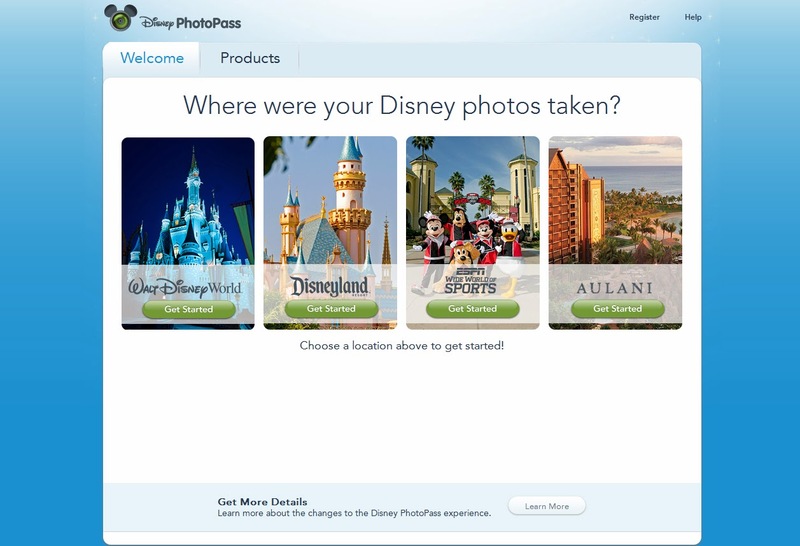 To start this process out once you get home, you first need to pull up mydisneyphotopass.com. 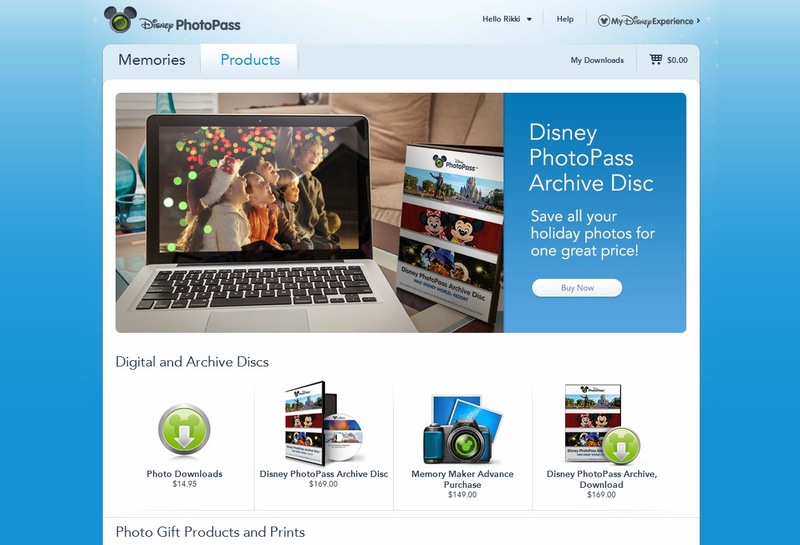 This is the website where all Disney Photopass photographs live. Click on the location where you visited. 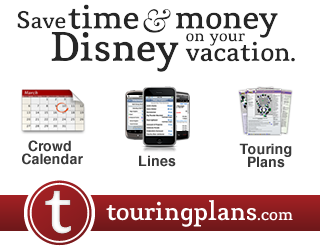 Of course, we visited Walt Disney World, so I clicked there. 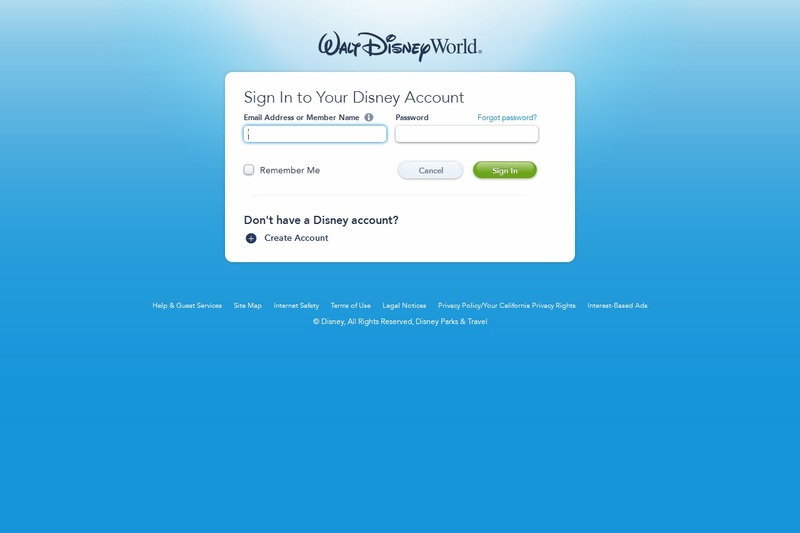 From there, you will have to input your registered My Disney Experience username and password. If you don't have an account, you can easily create one. Make sure to keep in mind that your photos have an expiration date! They will expire 45 days after they are taken. 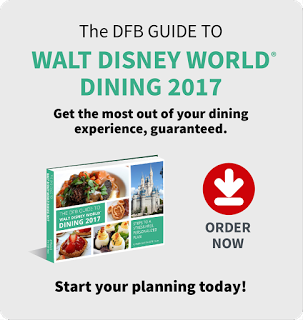 You can purchase a 15 day extension for $19.95 to give you 60 days total from the date they were taken. Once you have enhanced and edited all your photos, you can then order any products that you would like. 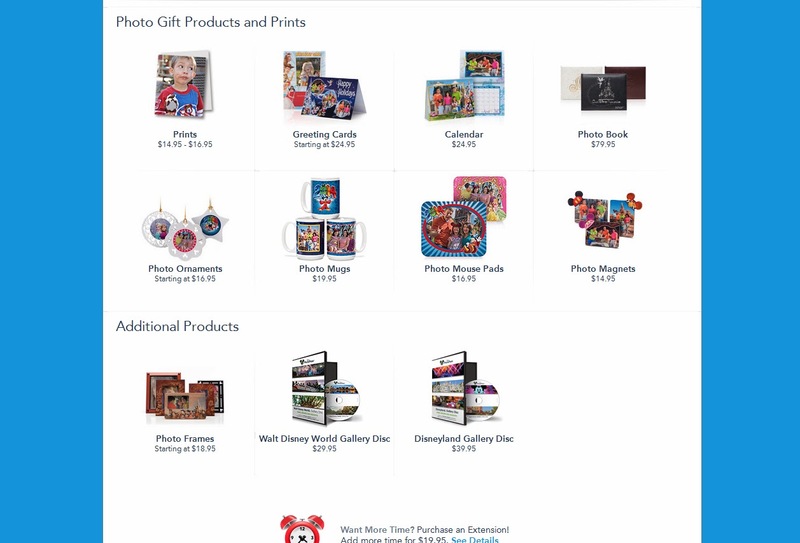 This includes things like a CD with all your images and the copyright (this can also be purchased ahead of your trip for a discounted price), make photo books, automatically download images, make greeting cards, mugs, etc. 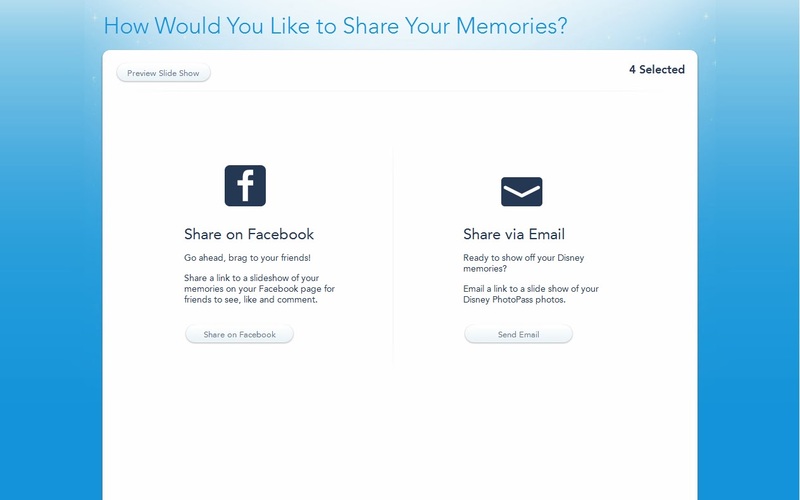 Another nice perk is that you can also share your images, via a slideshow with your friends and family. You can do this two ways, either by email or by Facebook. Also, be on the look out for special offers that periodically pop up. One of mine was for a PhotoPass Extension for FREE! That's the nuts and bolts of this system. 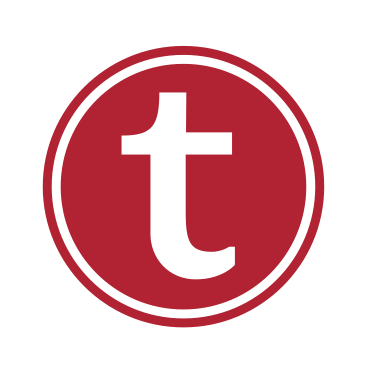 Of course, there are additional things you can factor in, like Memory Maker, which allows you to instantly download your images, as well as images from family and friends you are connected with. But, that's a whole other topic. Disney PhotoPass is a great tool and it really does allow for every member of the family to be included, which is nice in my family cause it's just the two of us. 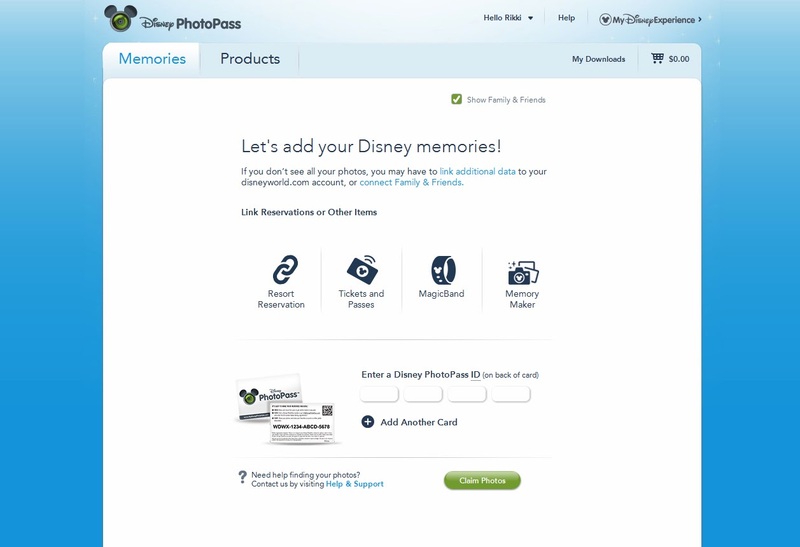 Have you used Disney PhotoPass before? Purchased anything? Think it's overrated? Let me know your thoughts on the system either in the comments or on Facebook. Also, if you like this article, I shamelessly ask that you spread the word! 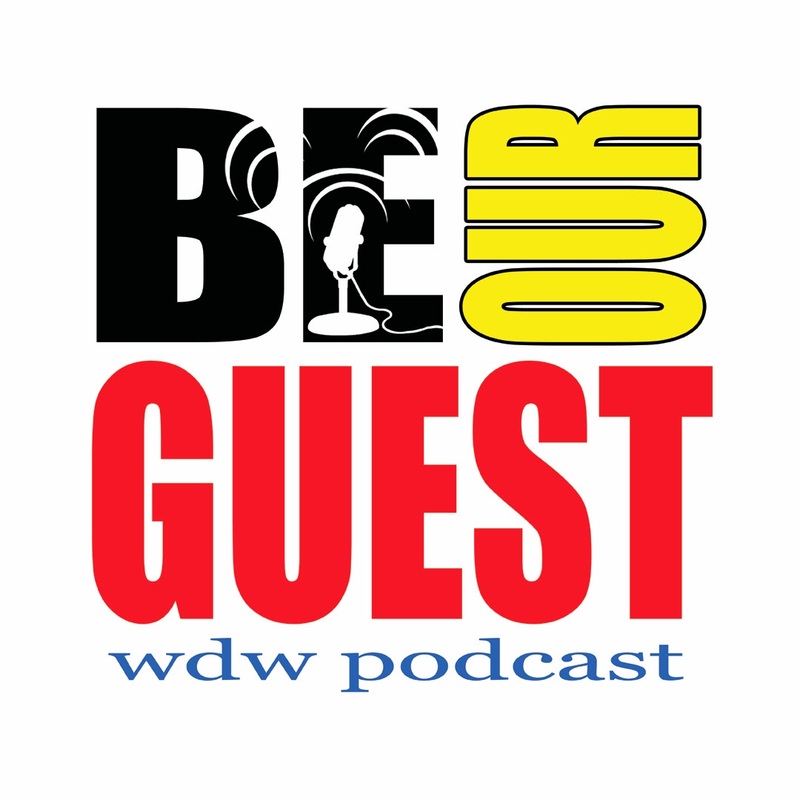 Share it on Twitter or Facebook...pin the photos on Pinterest, hit up the Google + emblem...just let others know about us here! In addition, make sure to LIKE our Facebook page and find me on Twitter, I'm @RikkiNibs! I love Photo Pass! 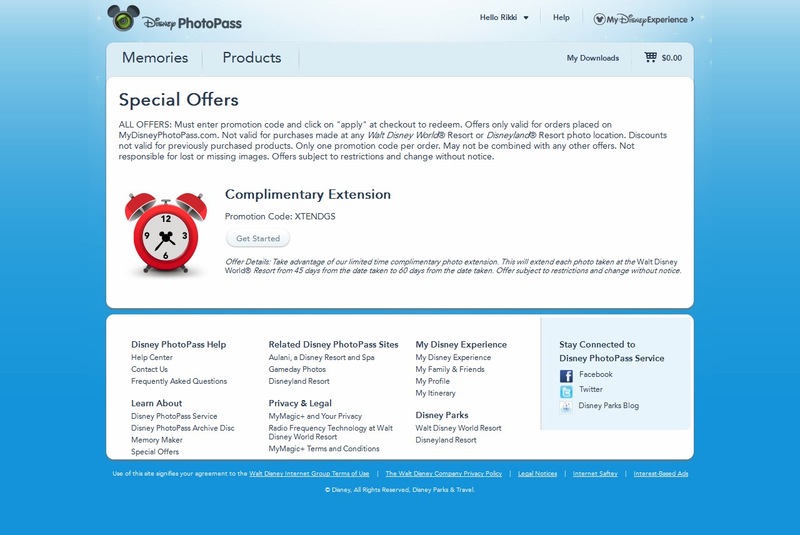 I have purchased PhotoPass+ for most of my trips at a reduced rate before I leave home. I plan on purchasing Memory Makers for my trip next month.